It’s no secret I’m a Motion Pro fan-boy – the brand makes pretty decent motorcycle tools. But what I’ve never been happy with is their old-style cable lubers – they always make a mess. Now that their “new and improved” model came out, you bet I was going to give it a try. But is it worth buying? Well, let’s see. 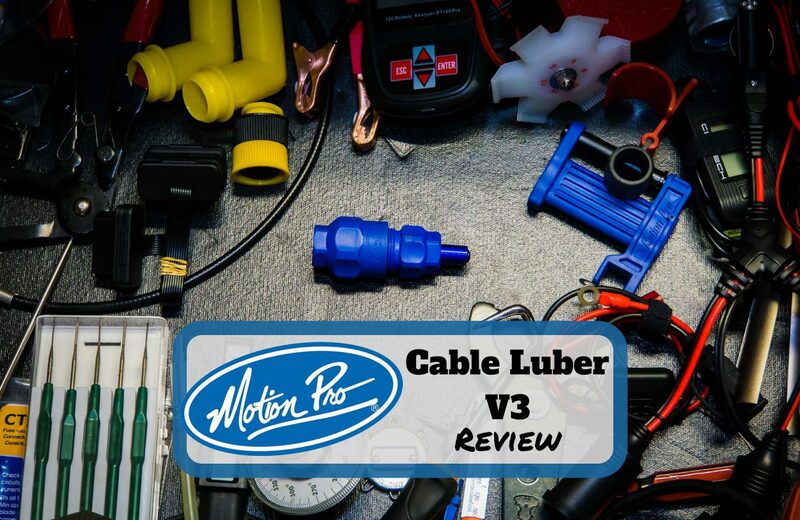 Here’s a Motion Pro Cable Luber V3 review to find out if it’s actually an upgrade. Let’s start. 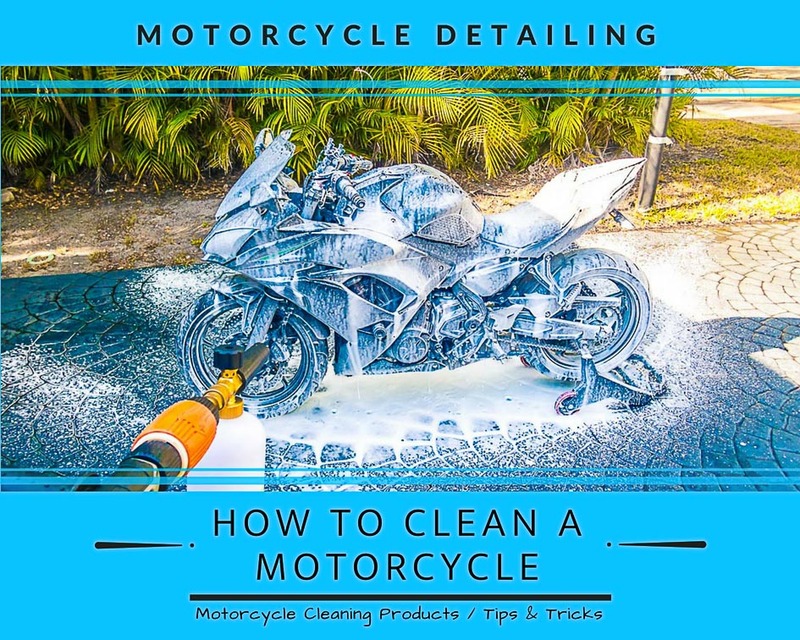 I’m a stickler for motorcycle detailing, so I’ve spent a lot of time trying out different motorcycle cleaning products until I’ve found what I like best. Be it a bike wash shampoo or motorcycle wax, use them enough and you’ll develop a preference. While motorcycles don’t have all that much paintwork, they have more surface types and materials than many cars. Be it chrome, rubber, vinyl or plastic, you shouldn’t treat them all the same. That’s why here I’m going to go over how to clean a motorcycle for the best shine and longevity. Keep reading to see how it matches your washing routine, or if you use the same motorcycle cleaning products. So it’s time to clean and lubricate the chain, huh? It might not be the most glamorous job, but motorcycle chain maintenance is necessary if you want your chain and sprockets to live a long life. Sure, it’s a pretty basic job. But for riders new to DIY motorcycle maintenance this detailed how-to can come in handy. 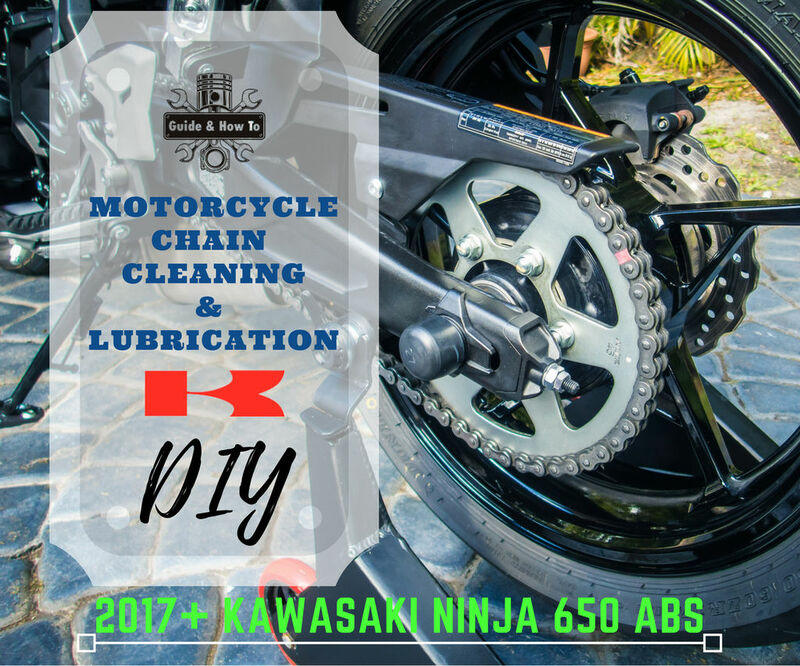 Here are some tips and tricks for cleaning and lubing your motorcycle chain. Today we’ll be working on a 2017 Kawasaki Ninja 650/Z650. 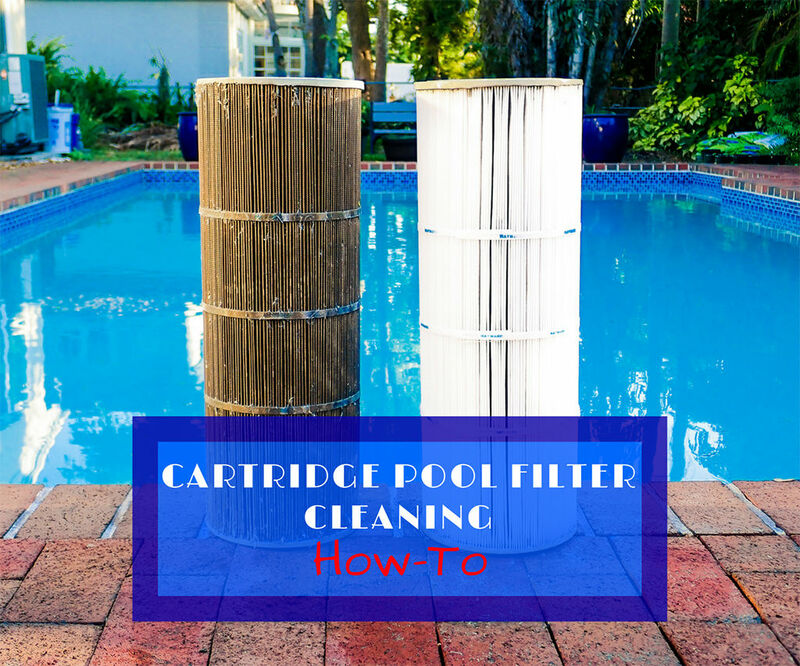 In this comprehensive DIY we’re going to go over how to clean cartridge pool filters. In this case, I’ll go over how to clean a Hayward pool filter. Also, we’ll review which are the best and cheapest off-the-shelf product for cartridge pool filter cleaning. Keep reading to find out how to keep your pool in the best working condition without having to spend a fortune on new filters! This How-To will work for virtually any pleated cartridge pool filter on the market. It will also work for jacuzzis and hot tubs with the same type of filter. Winter is here again! Time to pull out the coats, stash the motorcycle ’till next season…and properly store some tools. Certainly not the funnest task in the world, but one worth doing nonetheless. 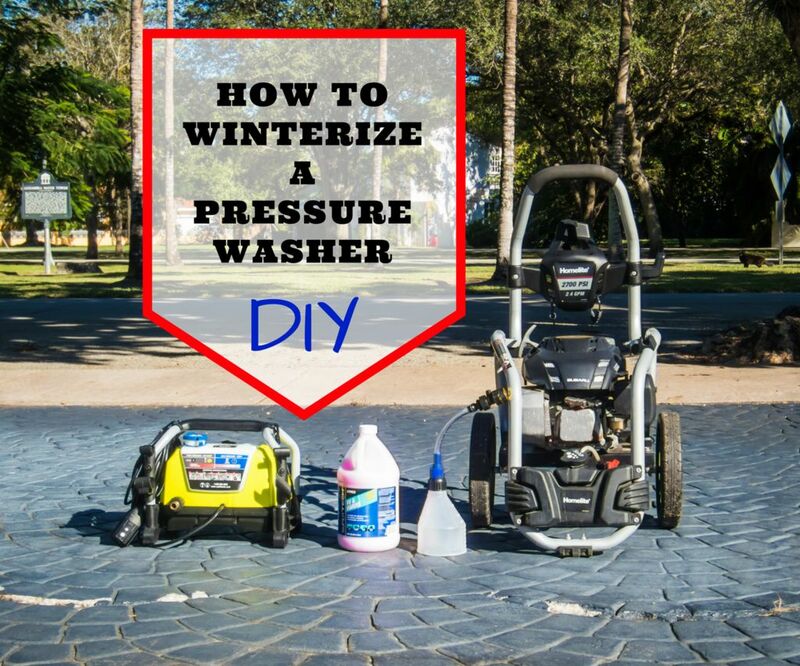 You should winterize a pressure washer for one main purpose – To make sure it works the next time you need to use it. Commercial winterizing products to winterize a pressure washer can cost over 400$ per gallon, if you buy them at around 12-20$ per 4 Fl Oz. I’m not even joking. Calculate it yourself, it really would cost that much per gallon! Here I’m going to show you how to make something just as good, if not better. At around 3$ per gallon. Keep reading to see if the solution convinces you or not. Oh, the joys of motorcycle maintenance! Or is that just something we pretend when bragging to our cager buddies at the bar? I forget. Sometimes it’s just another item on our to do list, and today is one of those days. 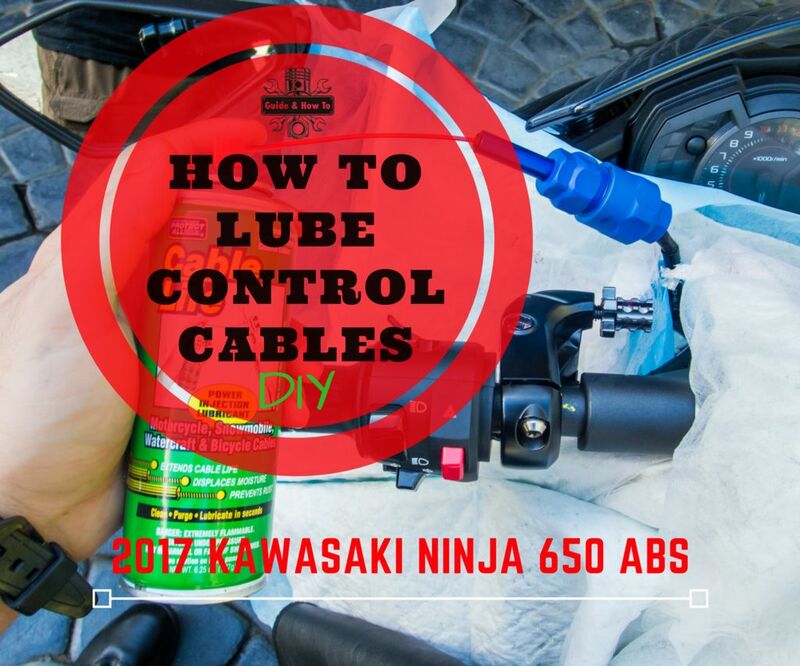 Taking the time to lube the throttle and clutch control cables on your motorbike is something you should do yearly. Or whenever the throttle starts to stick. Considering the consequences of your throttle or clutch cable locking up or breaking, this is really overlooked way too often. Thankfully, it’s easy and pretty much free to do. It can be intimidating the first time, but there isn’t all that much to it. Here’s How. 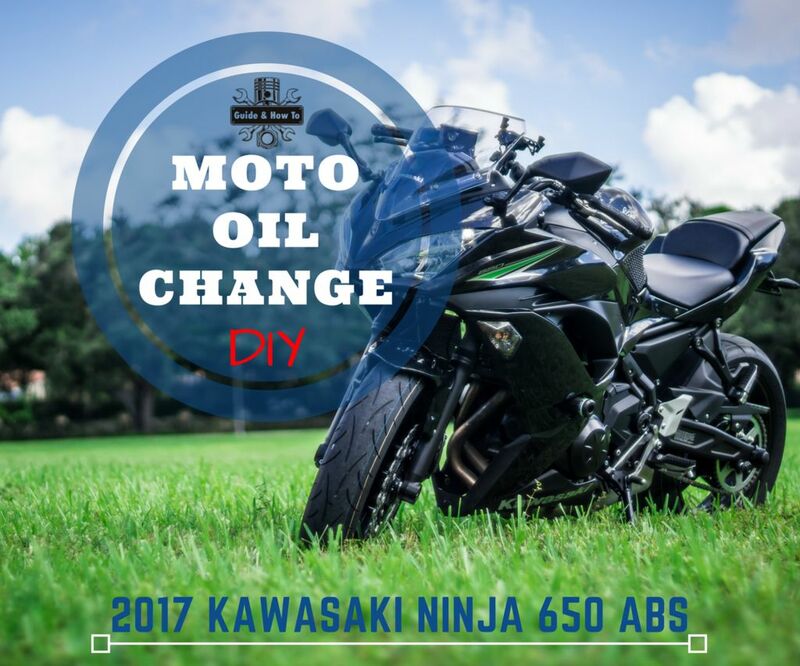 In this motorcycle oil change DIY I’m going to take a look at changing the oil on the 2017+ Kawasaki Ninja 650. 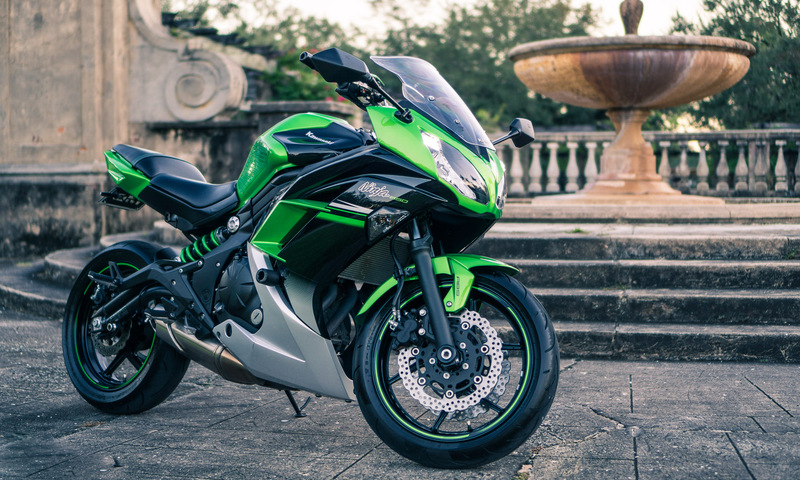 It is also exactly the same process for the 2017 Kawasaki Z650. Thankfully, on these models changing the oil is easier than ever! Mostly thanks to an open bottom that makes it unnecessary to remove any fairings at all. While we are at it, we are also going to install an oil drain valve making future oil changes even quicker and cleaner.